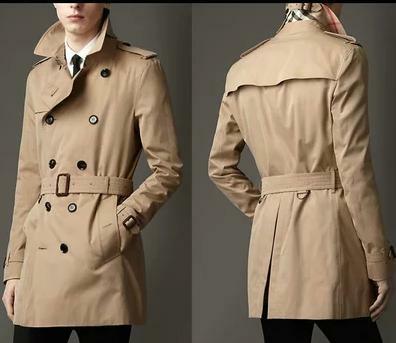 How to Wear Men Trench Coat? There’s a thin line between killing it in a trench coat and coming off as creepy.If well worn, a trench coat will turn eyeballs. People will look at you as a modern-day warrior, with the gal to take the broad step and standout from the crowd. But pick the wrong one, and you’re everyone’s laughing stock.The trick to pulling this off lies with finding the perfect trench coat—from style, size, texture, and fabric; you just can’t afford to go wrong on either one of them. 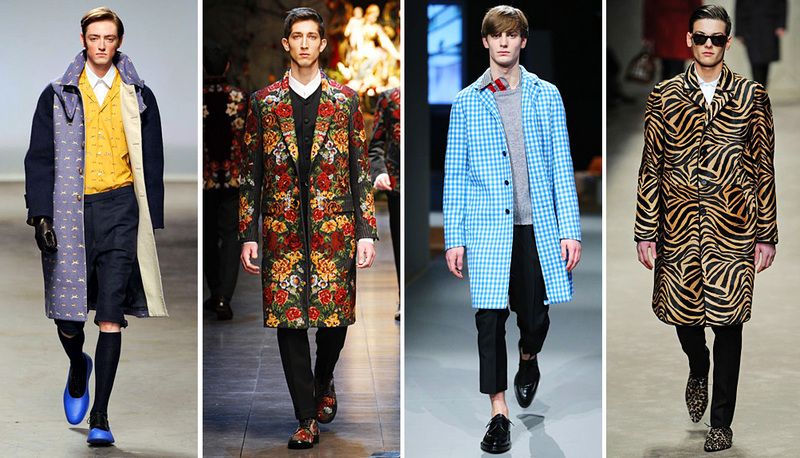 But even with this, a trench coat should be the necessary winter clothes for men in every man’s wardrobe. Look at it as the first bold step to looking unique, and all you need to circumvent the creepy line is this simple guide. If there’s one thing you have to get right every time you’re wearing a trench coat is size. First, a trench coat can only be worn as an over garment. Don’t go picking an undersized trench coat that you’ll be wearing as a skin tight.It’s also important that you pick the coat based on how you’ll be wearing it. For instance, if you’re planning to wear it over a three-piece suit, why NOT bring the suit with you and use it to make sure the coat gets to snugly fit over it. If you don’t have the time for all this, try picking a size provided you won’t be wearing a jacket inside. Also important, make sure the raglan shoulder can stretch half an inch past your shoulder if you’re planning to wear a jacket on the inside. The sleeves should also be about an inch longer than the jacket or suit, NOT too long to swallow up your hand. Lengths are of little importance, as trench coats do NOT come with standard lengths. Read this bearing in mind that as long as you have the other measurements right, the length should have NO effect on how you look. 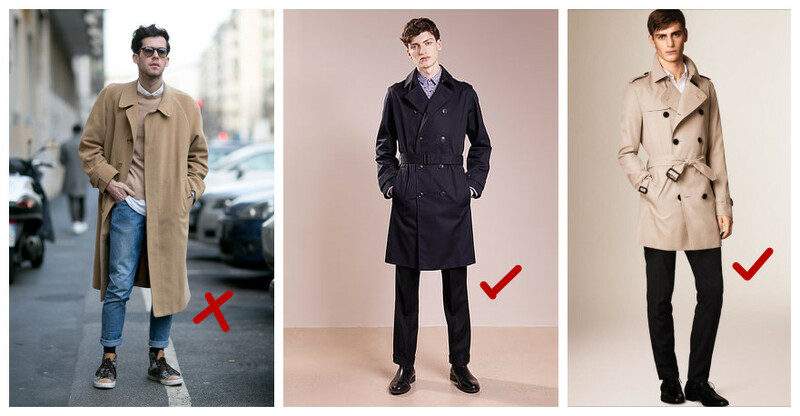 Your choices lie in choosing between a mens casual trench coat that hangs around your knees or one that runs way past it. What you settle for is a matter of personal preference. This one is perfect as an office wear. It works even better if your plan is to prevent your three-piece suit from getting wet and dirty. Just try as much as you can to get a perfect size and have the color matched and nothing would possibly go wrong. 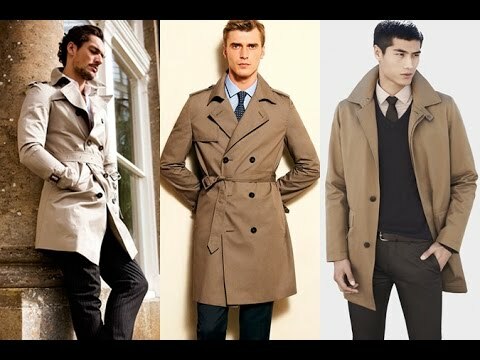 Another choice you have is to pick a dark or beige trench, given they are easy to match with almost any color. Trench coats are mostly worn formal. But that’s NOT to say they can’t be worn casual. To pull this off, try wearing it with a pair of wholesale mens jeans and a casual T-shirt. Not only is the look stylish, but also comfortable enough and very fit for a Friday wear.